I started eating Kale while working with Chef Andy at Lyon Hall restaurant. I’m sure I’ve tasted it or something similar in Panama but I never paid so much attention to greens when I was younger . So when I tried Kale a couple of years ago at the restaurant, blanched or sauteed with garlic, salt and pepper it was a new discovery for me. 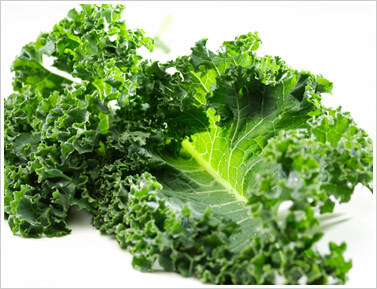 I usually use Kale on my salads or slice it finely and add to pasta dishes for the husband, blend it on green smoothies or add to fried rice. 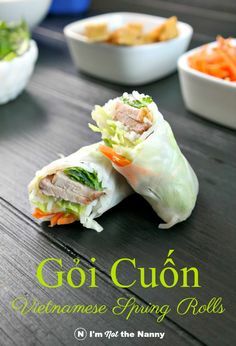 It is actually very versatile and if cooked properly it will taste delicious a touch bitter similar to spinach but not too pungent like arugula. 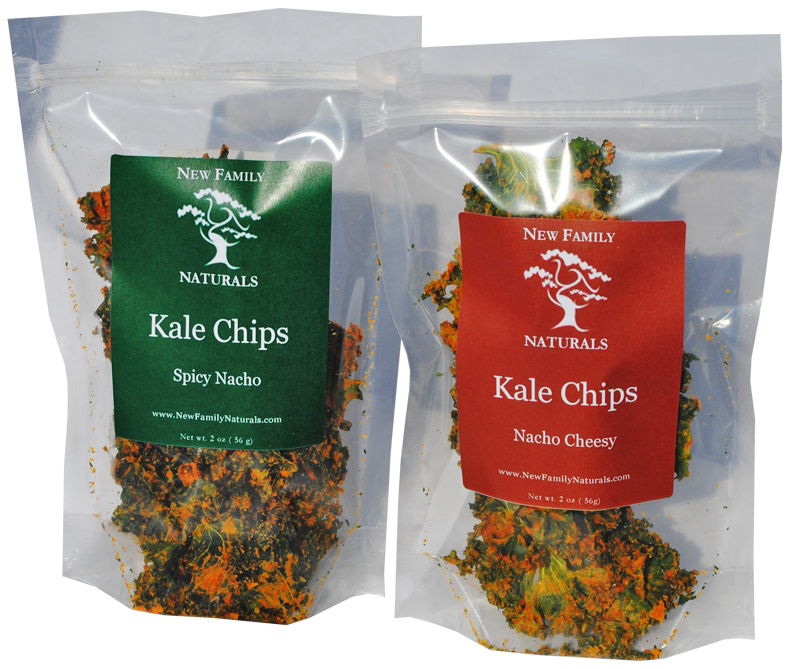 Kale chips from New Family Naturals are worthy for me to drive all the way to Vienna from Arlington. 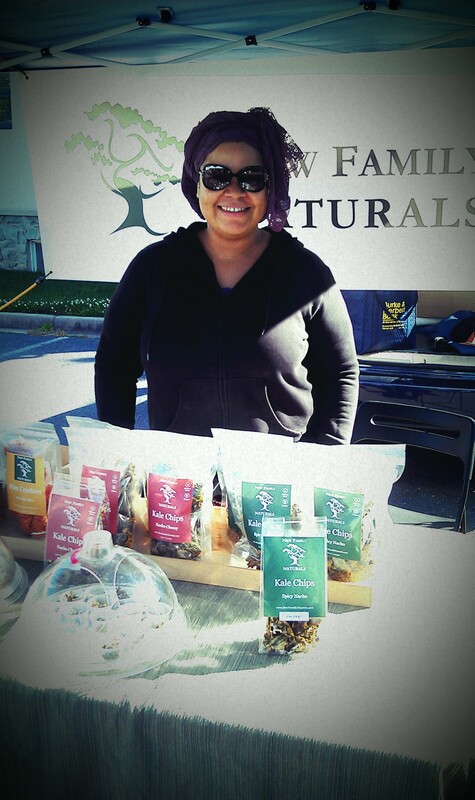 I visited that farmers market just to see how different it was from Courthouse or Falls Church and then I met this sweet lady Toya giving away samples of the Kale Chips and Flax Seed Crackers (which are the bomb too!). It was “Love at first bite!” So tasty and no dairy, I kept reading the ingredients, I was thinking there has to be a catch! haha! These chips are so tasty I went back two more times to this farmers market. This contest will run from June 4 – 11, I will announce the winners on FB & Twitter on June 12! Would this one work for you Ileana? I’m following you and NewFamNaturals on Twitter and tweeted the giveaway link! 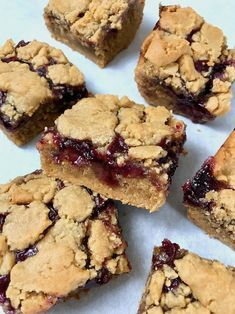 Thanks – these look very yummy! Thanks for reading my post and for following! Great! Please just make sure to post it on your wall tagging them! :) Thanks for participating!